The unorganized street food players constitute major portion of food market in India. But entry of branded operators has confirmed that unorganized market share will be suppressed in coming years and it is good for nation as well. In various foreign countries street foods are transformed into organized market so why India is lagging after all it is one of the fastest growing economies around the globe. 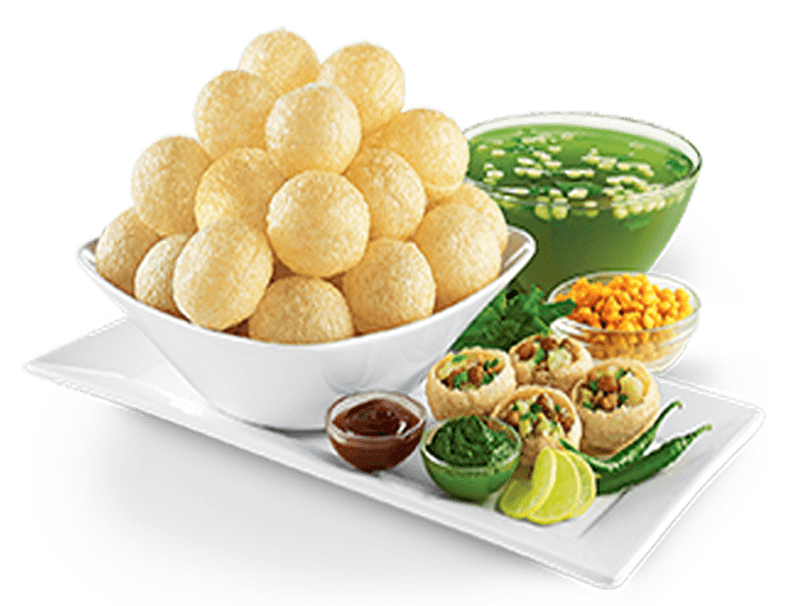 Street food franchise is most convenient way to enjoy variety cuisines with low price and beneficial for economic development of the country. Online food delivery system is best thing happened to fast food industry. Mobile supported apps let you to order anything from anywhere but you should have reliable internet services. To add more, to empower street food growth Indian IIT students have developed mobile supported app that can be utilized to search famous street food vendors in particular region. Technology advancement has contributed a lot to give air to street food popularity. 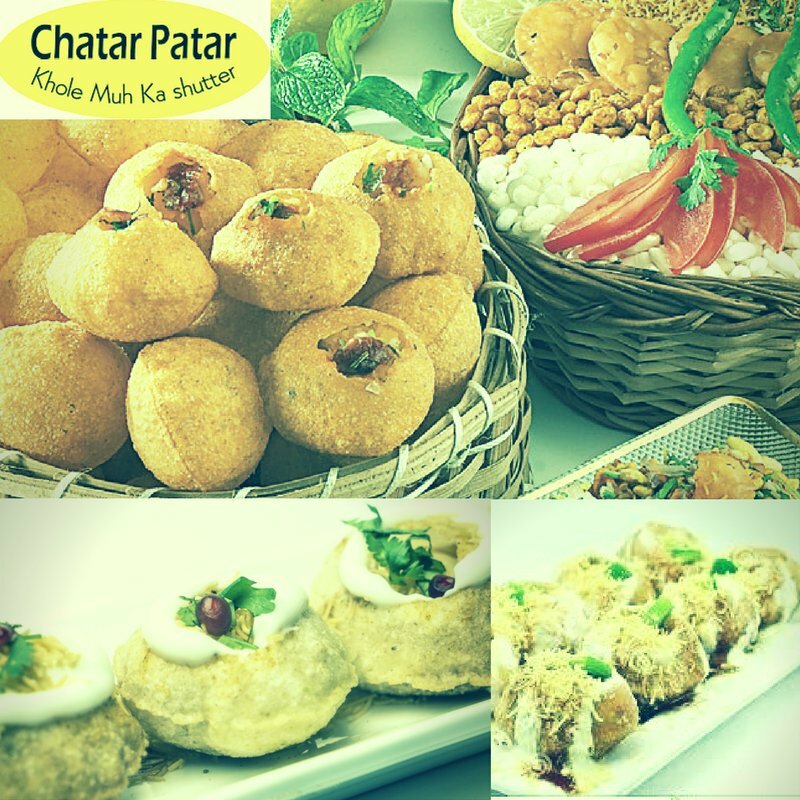 For instance, Chatar Patar concept was developed to overcome challenges encountered by unorganized panipuri market. People want branded products they want to spend more but in turn demand quality foods. Technology has made things a bit easier and suitable, now it is become easy to search best street foods in the country with the help of street food app like Find a Kadai.